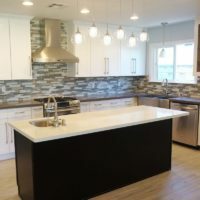 One of the ways that lesser cabinet companies will try to pass off their cabinets as quality products while cutting corners and saving money is to make cabinets that look decent but are made with cheap composite woods. 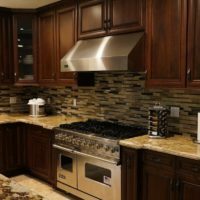 Making sure that you are buying solid wood cabinets is one of the easiest ways to weed out the lesser companies that you want to avoid. 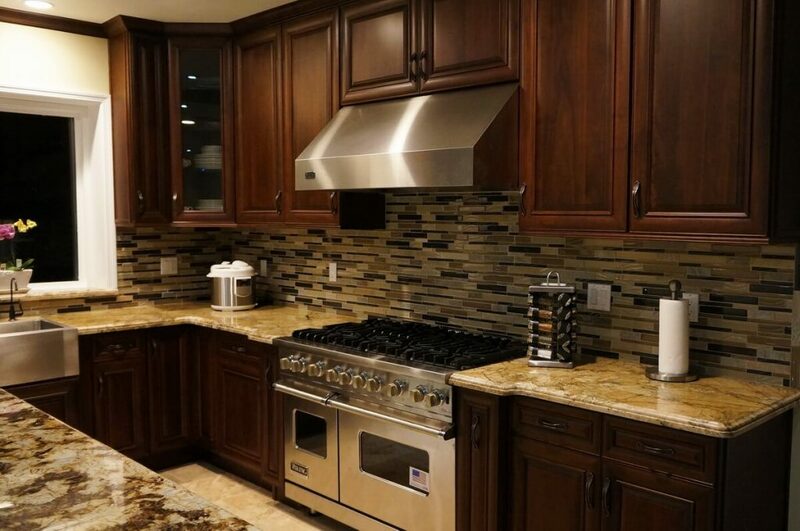 At Cabinet City, all of our traditional American cabinet lines are made with solid wood doors and solid wood frames. For those looking for a truly high-end cabinet experience, we offer the American Walnut which, of course, is made from an American sourced Walnut wood. Naturally, the American Walnut is also noticeably more expensive than our other cabinet lines. Cabinet City uses Rubber Tree wood for the other cabinet lines that we offer. 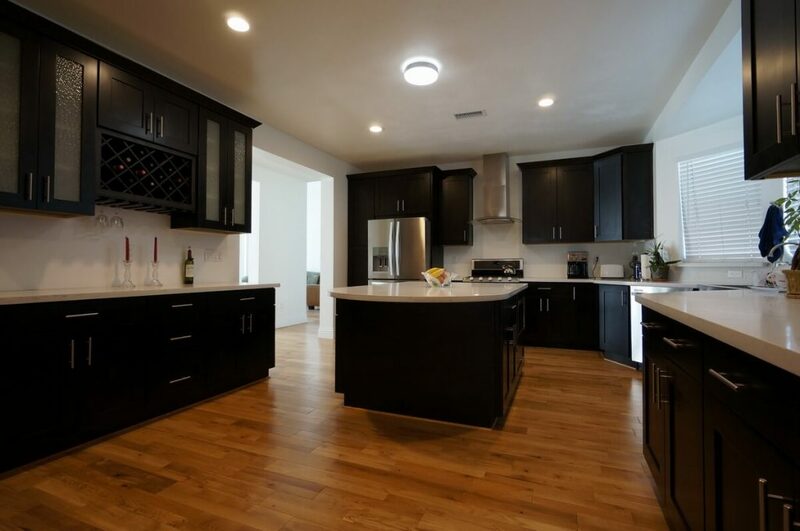 Rubber tree wood is an excellent hardwood to use for cabinets and furniture. With a Janka hardness rating of 995 pounds, Rubber tree wood is harder than Cherry wood but not as hard as Oak or Maple wood. The great part about Rubber tree wood is that the trees are planted, grown, and then harvested for rubber and latex products. 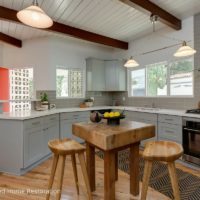 Repurposing the discarded wood makes the cabinets fairly eco-friendly and keeps the cost down lower than what you can expect from more traditional woods like Oak, Maple, Cherry, and Walnut. 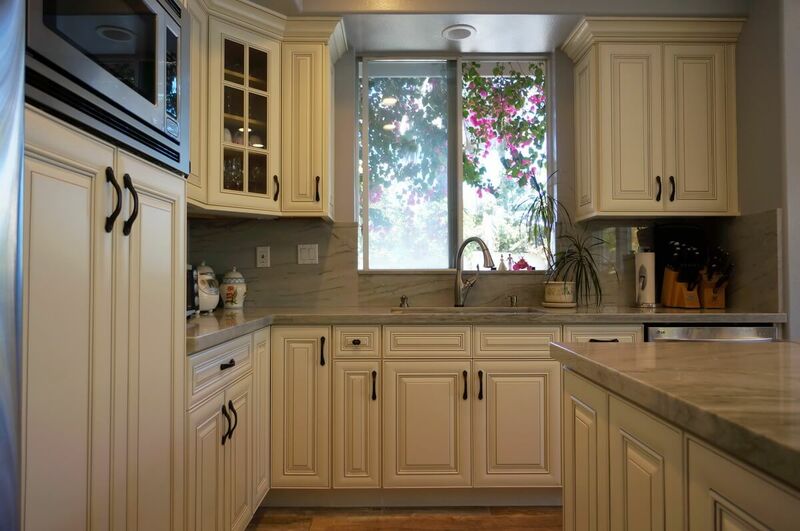 All our traditional American lines can be described as solid wood kitchen cabinets. The doors for the American Walnut, Espresso Shaker, and the Mahogany Shaker are all made with a variation of the five piece frame and panel design. This means that there is a center panel surrounded by four frame pieces. 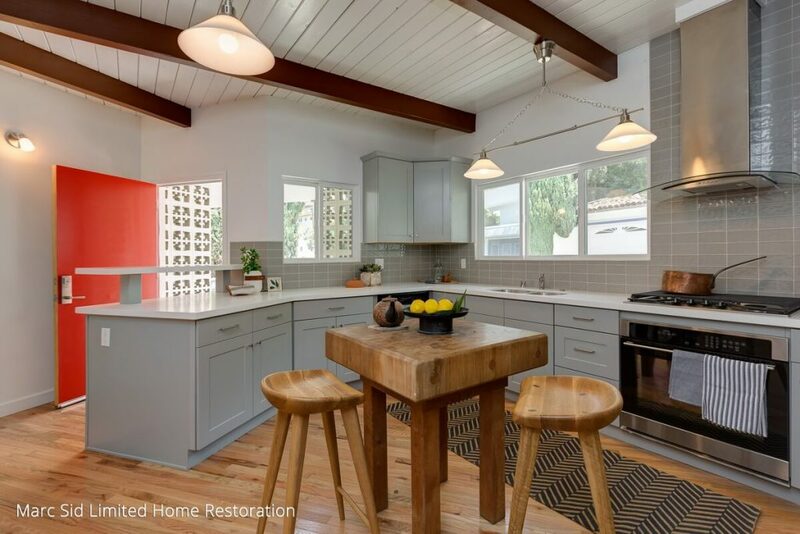 The Antique White, as well as the white and grey shaker cabinets, are made from a single solid piece of wood. These doors start as a solid flat panel, and then the recessed center of the shaker doors and the detailed curves of the antique doors are routed out of the panel to create the desired look. This single piece solid wood door design is a great benefit for painted doors because it keeps the paint from cracking and chipping around the corner areas where two pieces would be joined on a traditional five piece door. 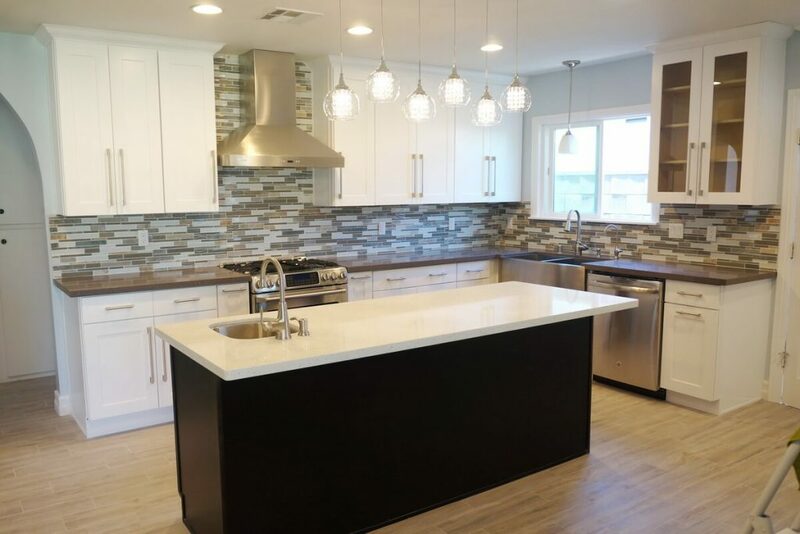 Both the five piece doors and the single piece solid wood doors attach to the frames of the cabinets creating a fantastic looking full overlay look. All the frames are made entirely out of solid hardwood. They attach easily with quality cam-locks. 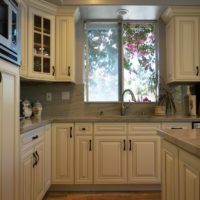 Careful inspection of the frame and doors of most cabinets will allow you to really see the details that convey the quality in the craftsmanship; or lack thereof. We are confident that you will appreciate the excellent quality of Cabinet Cities solid wood doors and frames. 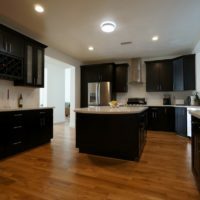 We encourage you to compare our cabinets to any others that you are considering.